Medical transformers used for isolating systems in purpose of maintaining human safety and protecting sensitive medical equipments in hospitals and medical clinics. 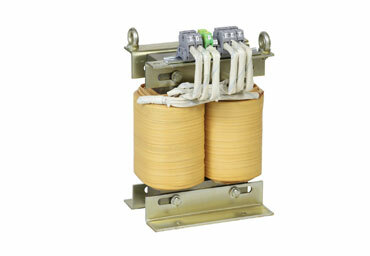 Therefore these transformers are designed and built to meet the specifications for these places. The IEC 61558-2-15 standard describes the additional specifications. Medical transformers can be produced according to the customers voltage requests. Different voltage ratings for different regions are applicable.